We are always learning. Our collections, exhibitions and activities exist to support the life-long learning of our communities. We have a formal learning programme of activities that can be booked by schools, community groups and staff teams. 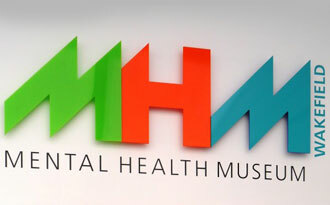 We also offer more informal activities such as highlight tours, mini-museum boxes that you can hire and activities for wards and community mental health services.